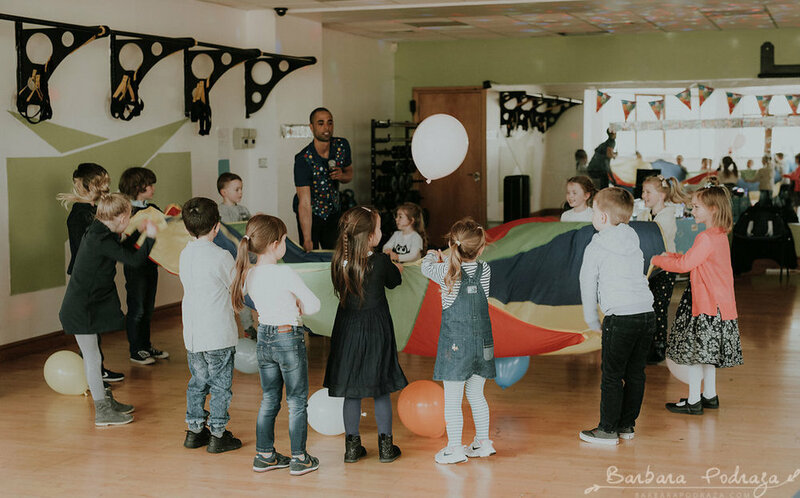 Simply Fun Events provides professional entertainment for Birthday Parties, Communions and Corporate events. 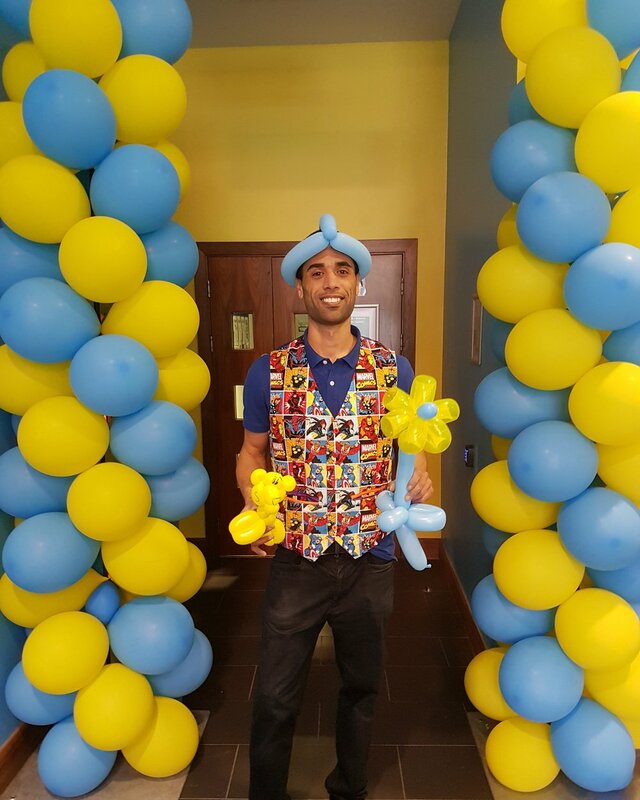 With over 10 years experience we do Balloon Modelling, Face Painting, Magic show, Dance and Mini Disco and much more. We cover Cork and Kerry and also provide entertainment for Corporate Christmas Parties and Shopping Centres.